VPN.com has a cool domain name. But does it have a worthwhile VPN? Zenmate VPN is a smaller VPN provider based in Germany. Are they worth using? Check out the full Zenmate VPN review. 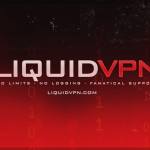 AnonymousVPN is Popcorn Time's recommended VPN option. 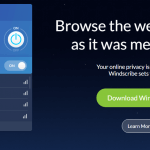 Does that make it a good VPN or not? 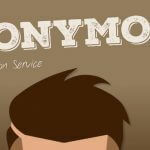 Read the AnonymousVPN review! 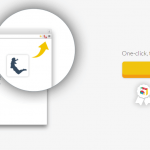 Gom VPN is a "chrome VPN" that works in your browser, or on your mobile phone. Does it stack up with REAL VPNs? 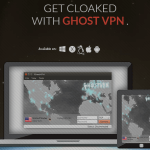 GhostVPN is a brand spankin' new VPN provider. Does that mean it falls short or holds up to the big boys? 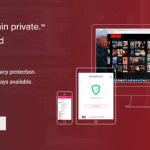 Read our GhostVPN review to find out!